Are today’s marketing sites giving you what you really want or need? Or they simply play with you by showing some bogus material. Sometimes the answer is yes! They do play. But now we have something new in the market www.serverbasket.com. 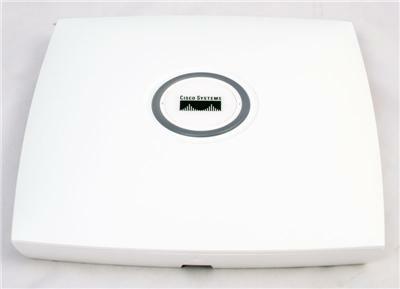 And to please the customer, we offer new Cisco RSP720-3C-10GE at lowest price. The current offer which we are giving to our customer now is very less off on every purchase of Cisco RSP720-3C-10GE. That means you can get the brand new Cisco at just low price, isn’t it really flabbergasting and good deal for all the customers. Customers can directly save up to more money, even after the base price. In addition, we believe in standard time delivery and thus we have technical support to assist this. Customer can directly avail the types of delivery, and as per as the delivery time we track the Parcel no. and keeps informing customer about the product arrival. Our Cisco RSP720-3C-10GE has got imminent features which are highly competitive and reliable. 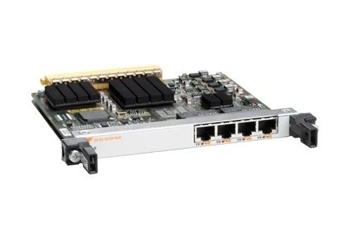 It starts with 2 X2-based 10 GE ports, with 2 GE SFP ports and 1 10/100/1000 gigabit port gives it additional flexibility, even more service and router processor has 1-2 and 1-4 GB DRAM. Likewise; it has 2 external slots, 512-MB internal memory with 4-MB RAM, PFC-3C and MSFC4, etc. 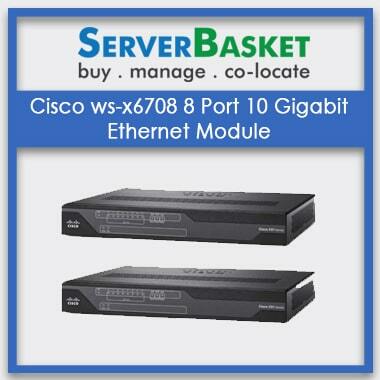 The new Cisco RSP720-3C-10GE has everything what the customer needs; with the trust of serverbasket.com, this product has limitations of durability.